So you want to know how to become a Health Coach? 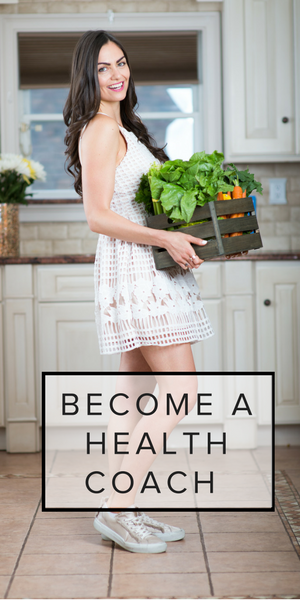 It’s one of the most common questions I get, so I’m sharing my experience and resources so that if you feel called to, you, too, can become a Health Coach. For me, it all started with passion. I was prescribing my friends flax seeds for blemishes and my dad ginger for his arthritis. You see, I had dramatically improved my own health once I discovered the power of food and I just wanted to share it with everyone. Naturally, I started with my family, but I didn’t want to stop there. I vowed to help make the whole world a healthier place. If you’re thinking about embarking on the journey of becoming a health coach, then I hope this guide helps you along the way. A health coach is a healthcare professional that educates, motivates, and supports clients to achieve their health goals through diet, lifestyle, and behavior adjustments. Beyond education and guidance, a Health Coach keeps their client accountable each week. Health Coaches typically work in tandem with a client’s doctor to achieve a specific health outcome. In fact, more and more doctor’s offices are starting to keep health coaches on staff, and The American Medical Association encourages doctor’s offices to do so. A Health Coach gives their clients a concrete plan tailored for their preferences and lifestyle, that will allow them to achieve their health related goals, such as to lose weight, mitigate symptoms of a chronic ailment, improve their health, or simply to feel better. 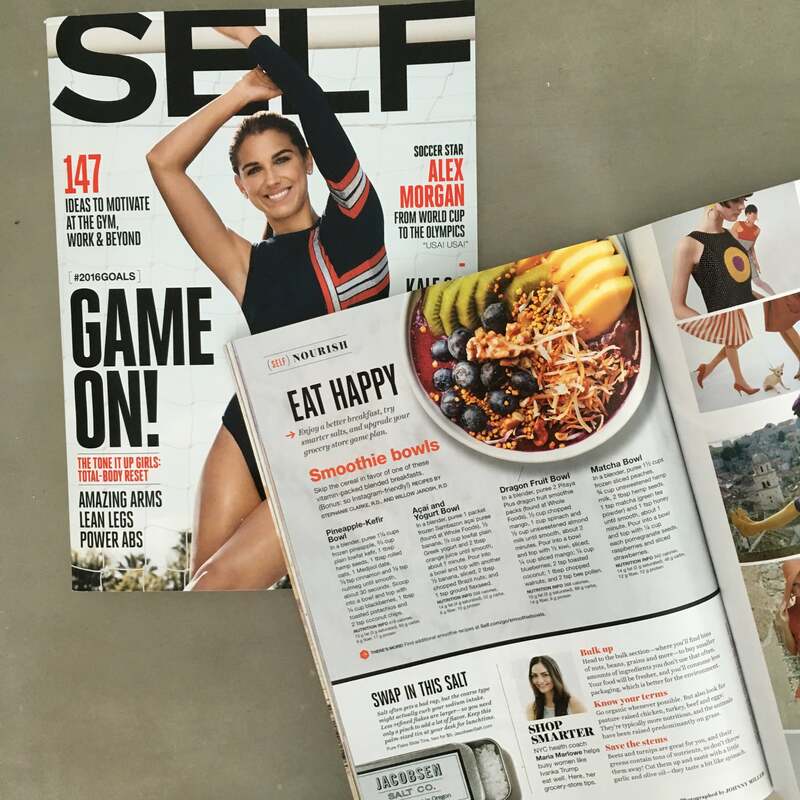 While many of the changes will center on food, other important topics addressed include mindset/self-talk, habit formation, exercise, stress, and similar lifestyle factors that contribute (or detract) from health. Some Health Coaches help clients with cooking and meal planning, too. Health Coaches can have a private practice or work in a doctor’s office or other medical center. Beyond one-on-one coaching, health coaches can hold group classes (which I did for many years, and now host online), sell online programs and meal plans, host retreats or workshops, speak, write a book or cookbook, host corporate wellness programs, start a food product line, open a wellness center, and so much more. More and more spas, wellness centers, and food companies are hiring health coaches, too. 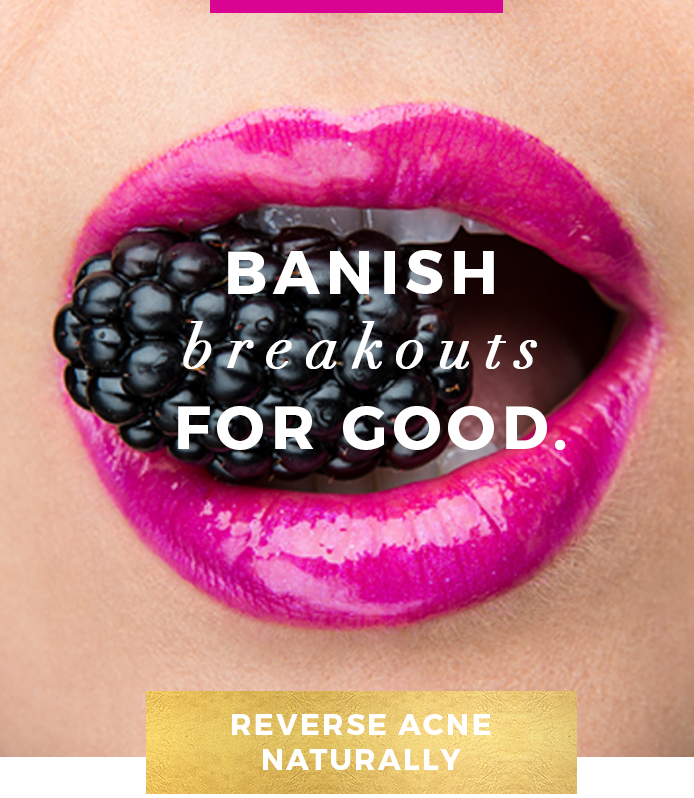 Are you passionate about nutrition, health, and wellness? It’s not enough to like it. You have to love it. Maybe be borderline obsessed with it. You must have a passion and curiosity about these three things in order to be a successful Health Coach. Are you willing to do the work? Most Health Coaches become entrepreneurs, opening their own practices, hosting corporate wellness seminars, launching their own healthy food companies or restaurants, running retreats or writing books and cookbooks. Becoming an entrepreneur is no easy feat, and no matter what direction you take it, you’re going to have to put in a little blood, sweat, and tears to launch and run a successful business. (Which is why you MUST have passion). If you answered YES! to both of the above, then I hope the steps below on how to become a Health Coach help you along the way. What are the Steps to Become a Health Coach? When I became a Health Coach, there was really only one place to get certified: The Institute for Integrative Nutrition, which is the original Health Coach Training Certification program and has been around for 25 years. Now, there are dozens and dozens of Health Coach training programs, all with varying degrees of merit. Some are as little as two weeks or a few months, which in my opinion, are not sufficient. Look for a program that is at least one year in length, that has teachers you respect and admire, and that will also teach you the business aspect of health coaching. 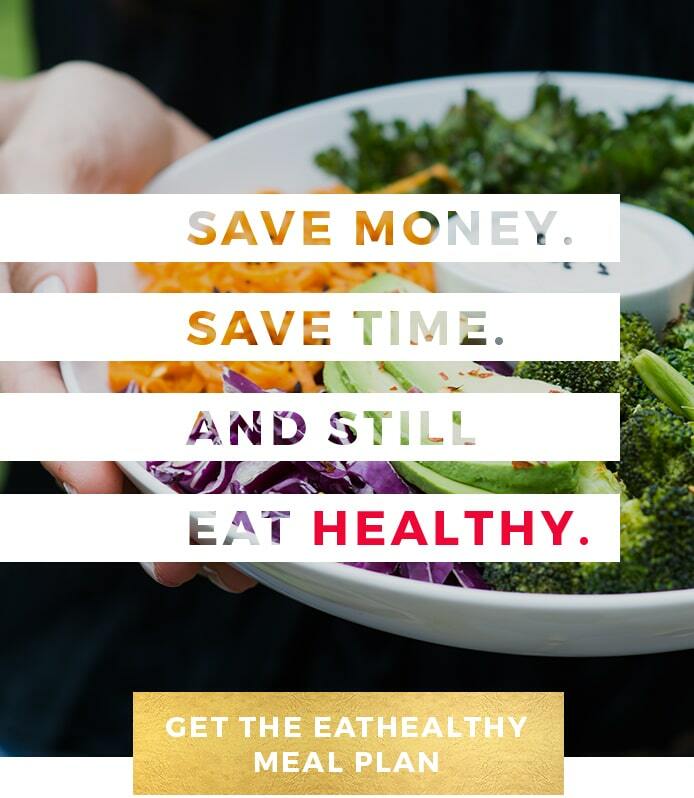 While you can find companies that hire health coaches, and that is a good first step, you will ultimately earn more if you go the entrepreneurial route. So, I highly recommend the Institute for Integrative Nutrition, because it meets all those criteria. (See my full review, and how to be mentored by me, below). During the health coach training program you will have to practice health histories with friends and family. Do as many as you possibly can. The more you do, the more confident you will feel and the better you will get at health coaching. Sign up 3-5 people as practice health coaching clients for 3 month programs, so you can start getting testimonials and experience. You can be the best health coach in the world, but if nobody knows about you, it doesn’t matter! Marketing yourself and your business is a crucial step to any successful business, Health Coaching included. Set up a professional looking website and social media account, so that client’s can find you and learn more about what you offer. I think it’s important to have a blog with high quality content, an instagram (or whatever social media channel your target market is on), and a weekly email newsletter. 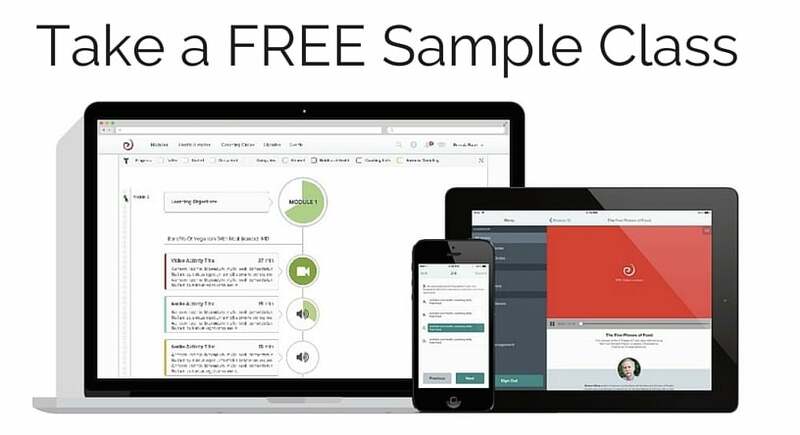 Consider teaming up with a doctor, chiropractor, personal trainer, or other wellness professional who can refer clients to you (and vice versa). If you have a local functional medicine doctor or medical center that hires health coaches on staff, consider working with them to gain even more experience and a steady stream of clients. Mentors help you shorten the learning curve and give you guidance and direction you need when becoming a health coach. When starting something new, you’ll inevitably have questions – wouldn’t it be nice to ask someone who was exactly in your shoes a few years earlier? 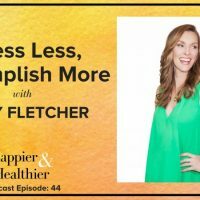 They can save you time and money by sharing their insights and experience on what does, and doesn’t work, and strategies for becoming a successful Health Coach. Seek out a more experienced Health Coach who you can assist or who will be willing to answer your questions. What is a Health Coach Salary? According to glassdoor.com, the average Health Coach salary is $52,401, with the high range being $71,000. As with any career, and especially with any entrepreneurial endeavor, what you make really varies, and is highly dependent on you. With time, dedication, and continued effort Health Coaches can make 6 and even 7 figures. The highest earning health coaches are those who leverage social media and their websites to reach more people and sell online products. Personally, it took me 4 years to hit six figures, and I know many health coaches who are earning 6 figures as well. On the other hand, I know Health Coaches who are making 30-50K, and are doing Health Coaching as a side job. What you make of it is up to you. When I found the Institute for Integrative Nutrition (IIN) through a friend who had taken the course, I instantly became curious. 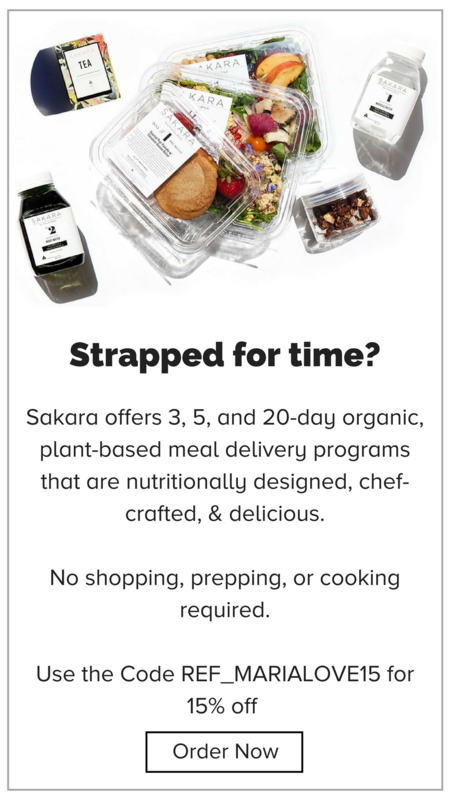 I consider myself a lifelong learner, and have a voracious appetite for anything nutrition-related, so it seemed like an interesting opportunity. While I knew 100% that I was interested in nutrition, to be honest, at first I wasn’t 100% sure if I wanted to become a Health Coach or if attending IIN was the right fit for me. I decided to investigate, ask around, and finally decided I’d just take it to enhance my own personal knowledge. A few months into the program, though, I started to imagine what it would be like to become a health coach, and actually make a living doing what I love. I admired other graduates who had done just that, and decided I would set out to build a practice. And so I did. 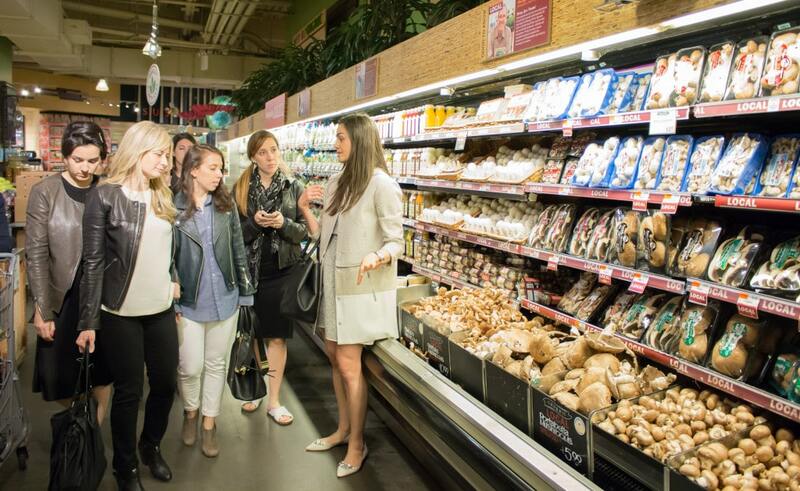 One of my most popular offerings has been a grocery store tour for individuals and groups. 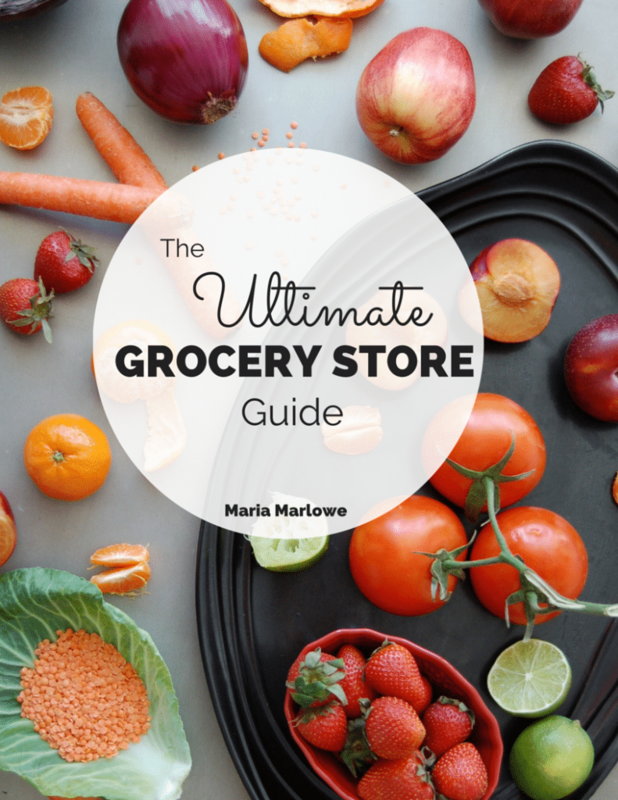 It even inspired my first book, The Real Food Grocery Guide (published June 2017 by Fairwinds). 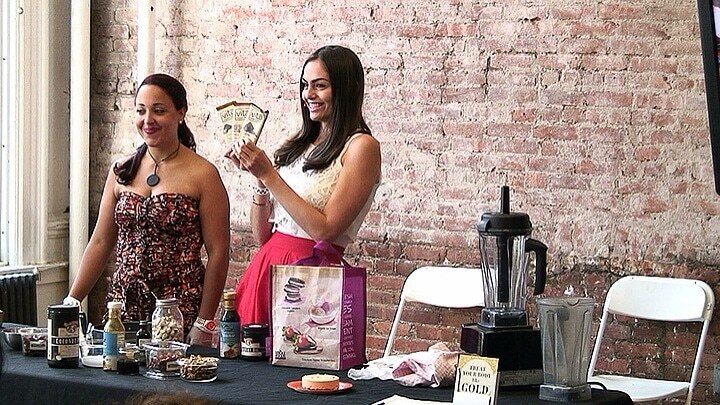 Over the years, I have hosted a number of my own wellness workshops, cooking classes and supper clubs. And I’ve also also spoke and held cooking demos at a variety of larger events. 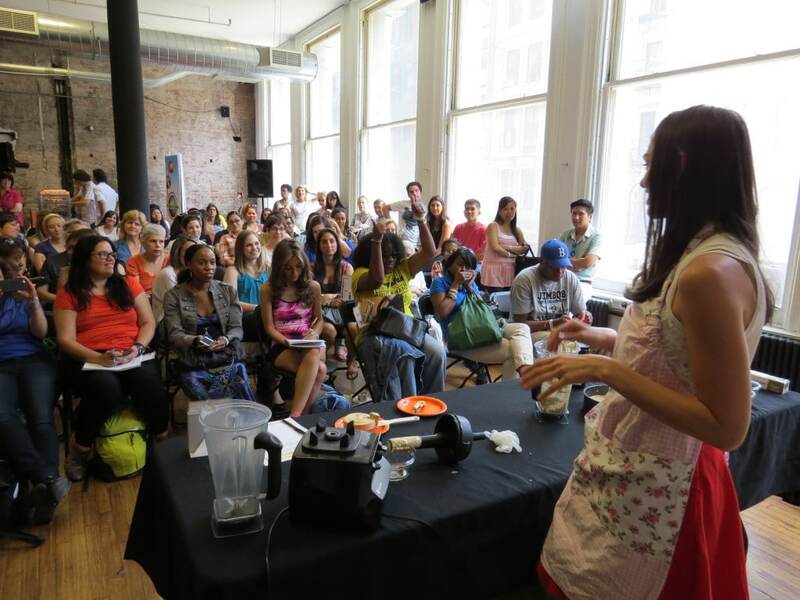 Here, I taught a cooking demo to over 100 people at The Seed, August 2014, NYC. 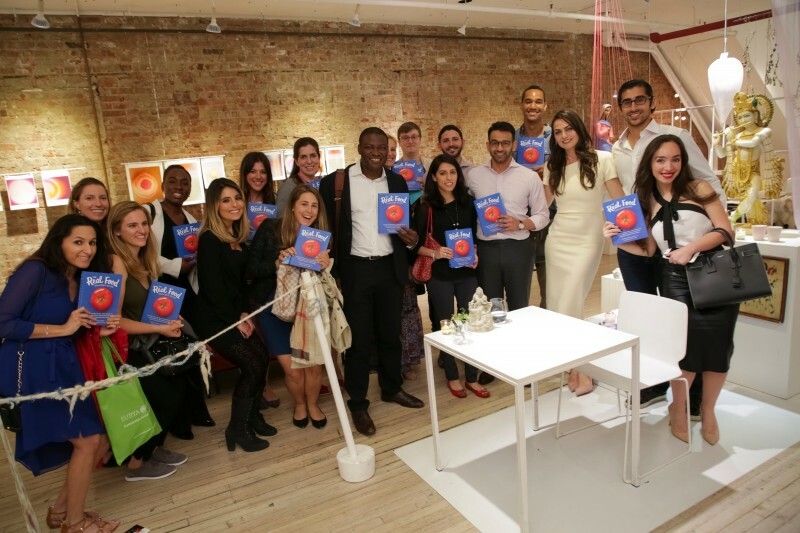 I have led and continue to lead corporate wellness events for a companies of all sizes. It has now been turned into a real, hard copy book, available on Amazon, in Barnes and Noble, and wherever books are sold. My advice and recipes have been published in a number of news outlets from print magazines and newspapers, to online sites and podcasts. Here it is in Self Jan 2016. 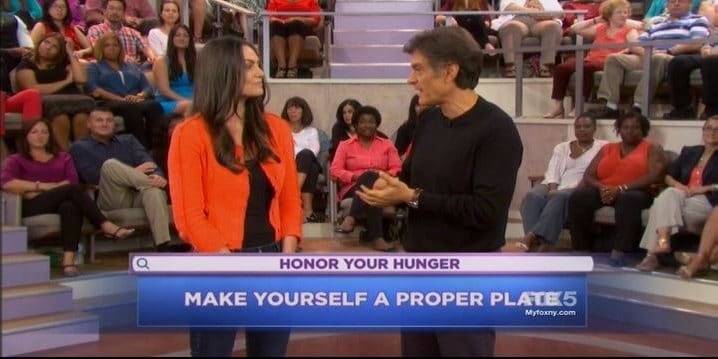 I regularly share my recipes and nutrition tips on TV. Here is a clip from NBC’s Today in New York. Here is a shot from Dr. Oz. Most importantly, though, I’m changing people’s lives each and every single day. My work as a health coach allows me to help improve the health of themselves and their families, and many of my clients have described working together as “life-changing.” It also has given me the opportunity to help other people who are trying to learn how to become a health coach themselves. Overall, the IIN health coach program changed my life forever, in more ways than one, and in different ways than I expected. What is the Best Health Coach Training Program? The Institute for Integrative Nutrition is the original Health Coach Training Certification program and has been around for 25 years. While there are numerous Health Coach Certification programs out there now, personally, I believe it’s the best health coach training program. 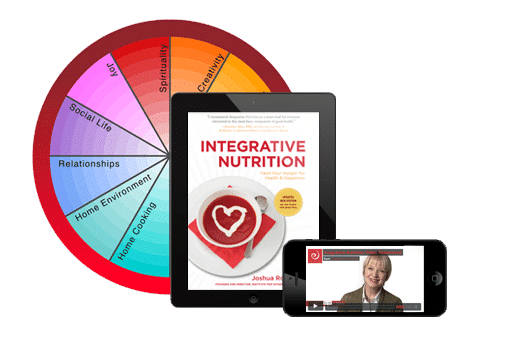 The Institute for Integrative Nutrition Health Coach Training Program is a year-long online course specially designed for people who are passionate about health and wellness. Whether you’re interested in learning about nutrition for your own personal health or launching a meaningful new career, the Integrative Nutrition health coach program will empower you to transform your life and achieve your personal and professional goals. The curriculum focuses on 3 key areas: nutrition, coaching, and business, what I think is the perfect trifecta for launching and growing a health coaching practice. It’s core philosophy is bio-individuality, which is the idea that their is no one perfect diet that works for everyone. One man’s food is another’s poison, and IIN doesn’t promote any dietary dogma, like you must be vegan or paleo or whatever in order to be healthy. 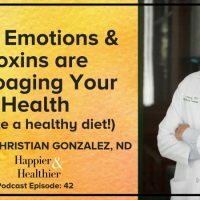 They bring in experts who can discuss the pros and cons of everything, so that you realize that there is no one size fits all prescription for a healthy diet. 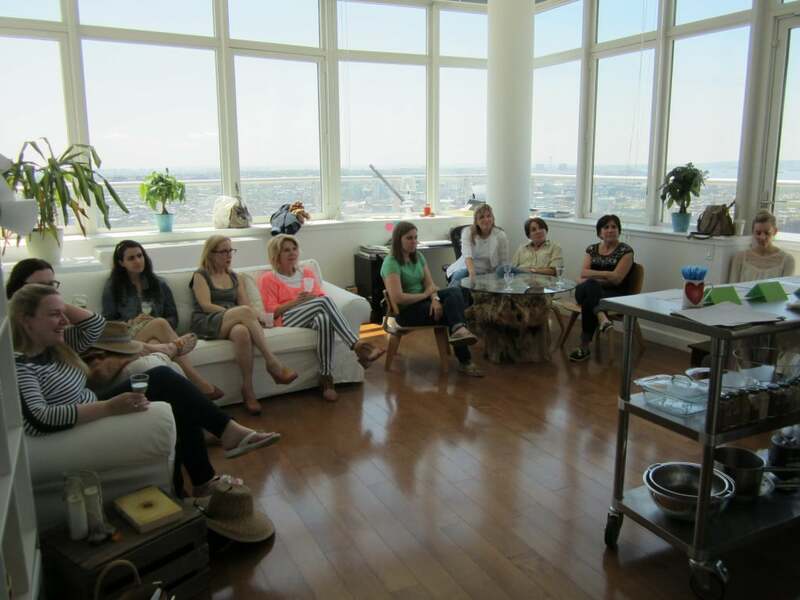 Integrative Nutrition students are inspired by experts who are at the forefront of wellness. These distinguished speakers are the leading medical doctors, PhDs, researchers and authorities in nutrition today. Dr. Andrew Weil, founder, professor, and director of the Arizona Center for Integrative Medicine at the University of Arizona, is a Harvard trained MD, best-selling author, and founder of healthy restaurant chain, True Food Kitchen. I have a lot of respect for this man. I heard him speak live on multiple occasions, and love that his inclination to heal is towards plants, not prescriptions. Dr. Walter Willett is Chairman of the Department of Nutrition at Harvard School of Public Health where he is also a Professor of Epidemiology and Nutrition. He is my hero. Unlike most university nutrition programs, that are sullied by political and economic interests, Harvard seems to be more heavily science based (which all nutrition programs should be!). Marion Nestle is a Professor in the Department of Nutrition, Food Studies, and Public Health at New York University, which she chaired from 1988-2003. She is also the author of 5 prize-winning books, including a personal favorite, Food Politics, that gives you an inside scoop (she used to work for the government) on how politics sullies food policy. 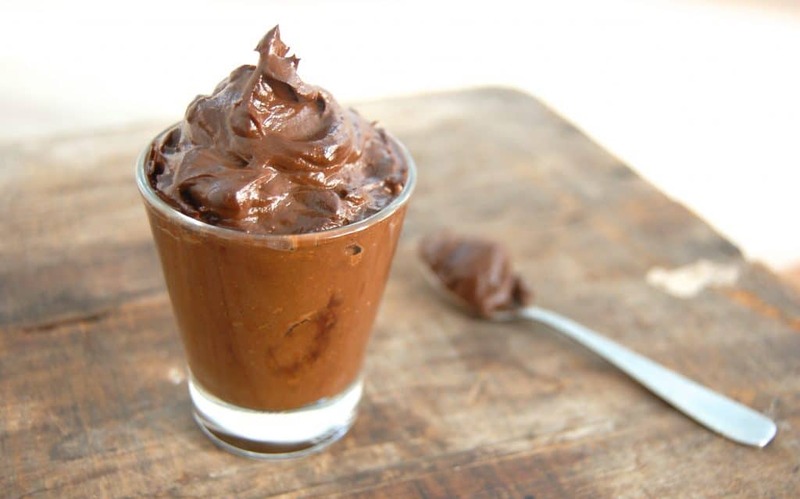 Dr. Joel Fuhrman, a physician and the pre-eminent expert on plant-based nutrition. 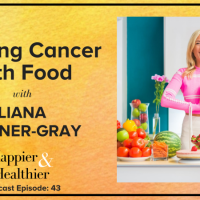 He is a New York Times best-selling author and nutritional researcher who specializes in preventing and reversing disease through nutritional and natural methods, and appears regularly on PBS. His book Eat to Live is incredibly insightful and is one of my favorites. 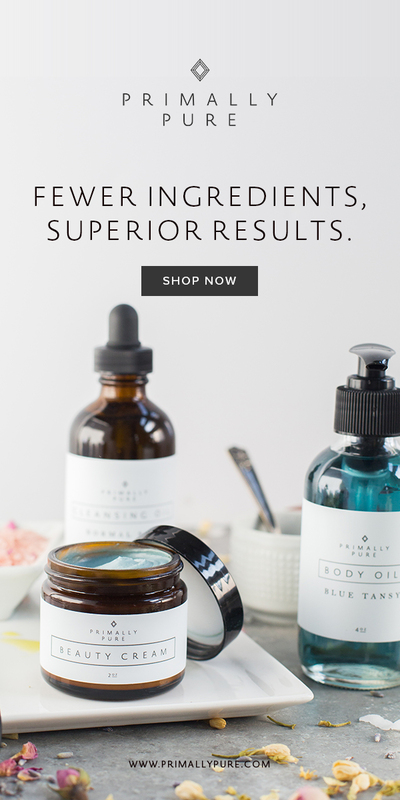 If you end up enrolling at Integrative Nutrition, I offer 4 free business mentoring sessions for the first year, plus you can use my friends and family discount (which is a significant discount). 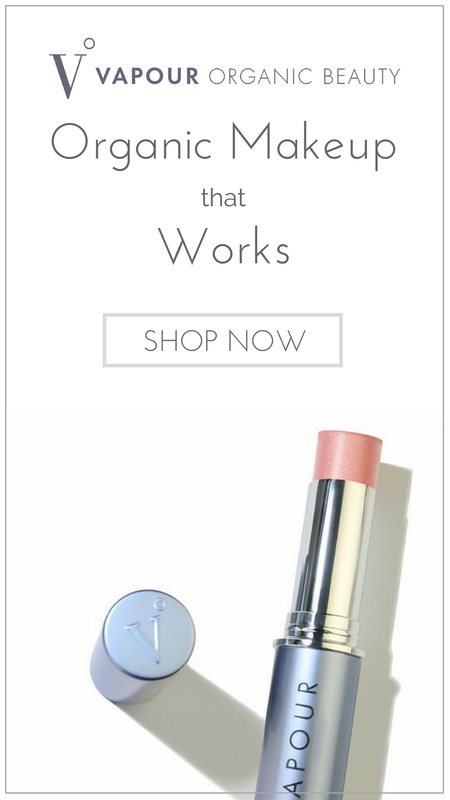 Simply ask to “Add Maria Marlowe as my Ambassador referral and use her discount”. when you enroll, to receive both the discount and the coaching. Don’t hesitate to reach out to me with any questions on IIN or how to become a health coach. The world needs more Health Coaches! Do your research before finding a program that feels right for you. Talk to graduates of the health coach program. Read through their materials, research their teachers. I know it’s a big decision, so if you have questions about IIN, feel free to drop me a line.